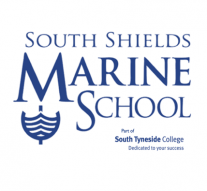 SHIPS COOK CERTIFICATE: SOUTH SHIELDS COLLEGE? Ships Cook Certificate and Isle of Man? Update!